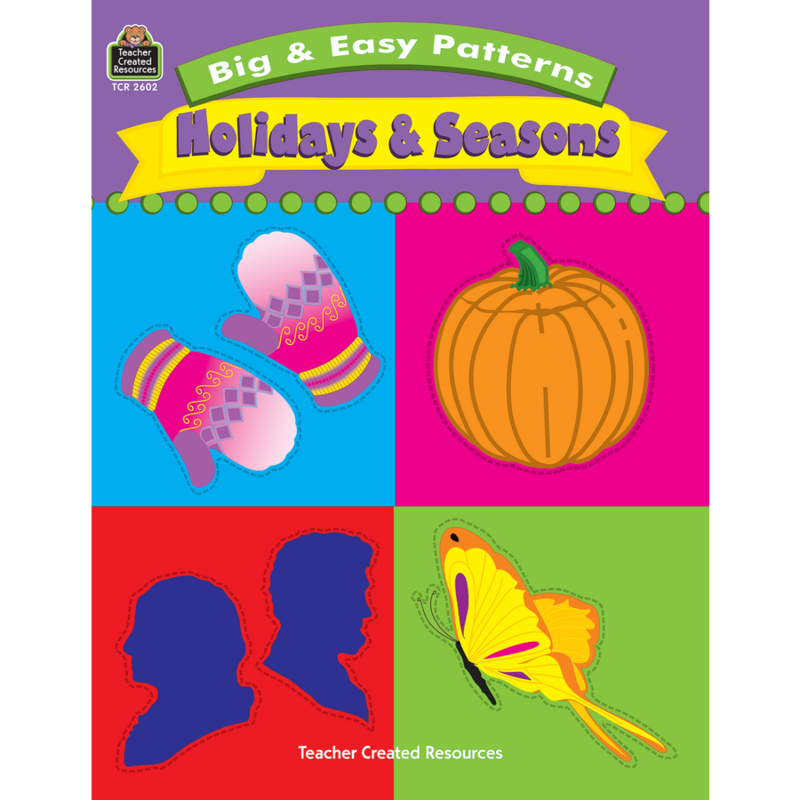 Lots of patterns are presented for each of the four seasons and their corresponding holidays. 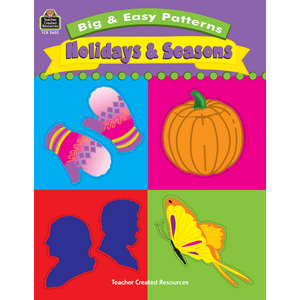 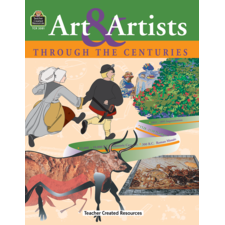 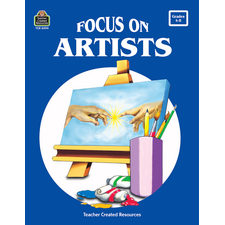 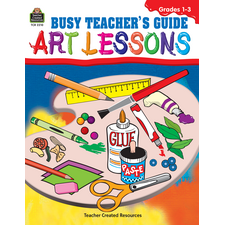 The book also includes teacher-tested ideas for using the patterns. 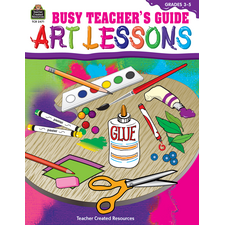 has some good educational ideas for the kids to make.